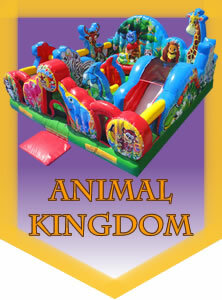 Used Inflatables For SALE - kiddo kingdom : Inflatable Fun, Parties and Rentals! Please Call 903-390-4114 today if you have any questions or would like to buy any of these great quality used inflatables, or submit the online form below. 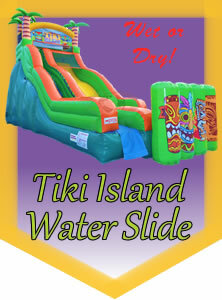 Buy any of our used inflatables! Submit a purchase inquiry below. 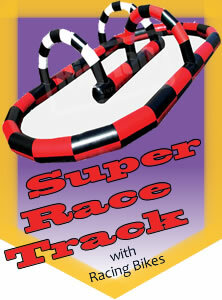 Submitting this form puts you under no obligation to purchase any of these inflatables. We'll get back to you as soon as possible to discuss this opportunity further and help you make the most informed decision. Please select all the inflatables you are interested in purchasing. Please Call 903-390-4114 today if you have any questions or would like to buy any of these great quality used inflatables, or submit the online form above.